Today marks the 16th anniversary of the legendary comic's passing. To honor his memory, and share his genius, The Bill Hicks Foundation teams up with the PSU Film Committee and KUFO to screen Sane Man, one of the seminal comic's best works. Entry is first come, with a suggested donation of $5 or more is requested at the door. All proceeds will be donated to the Bill Hicks Foundation For Wildlife. Bill's 16th anniversary Friday - its Bill Twitter day! Bill's 16th anniversary is Friday Feb 26th. 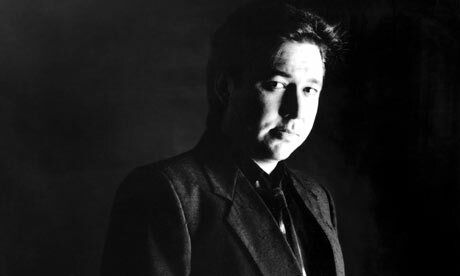 It is officially Bill Hicks Twitter Day, so please tweet away about Bill - favourite lines, opinions, remembrances - keep the flame alive and get him onto the trending topics!